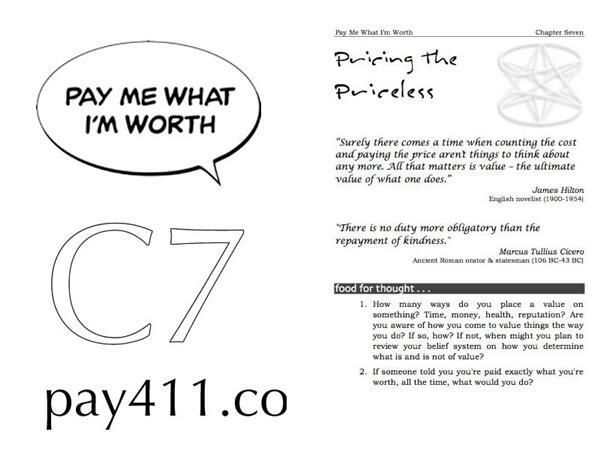 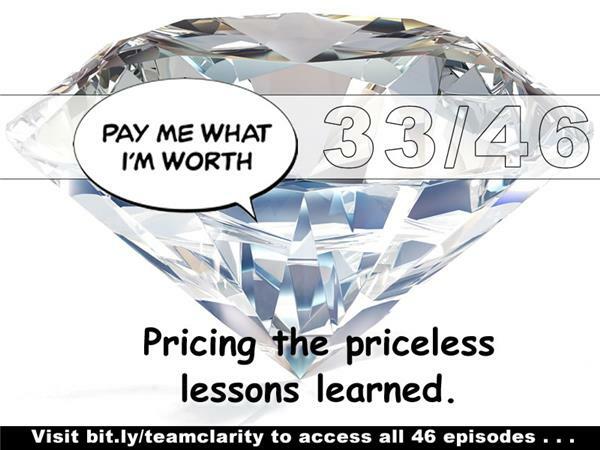 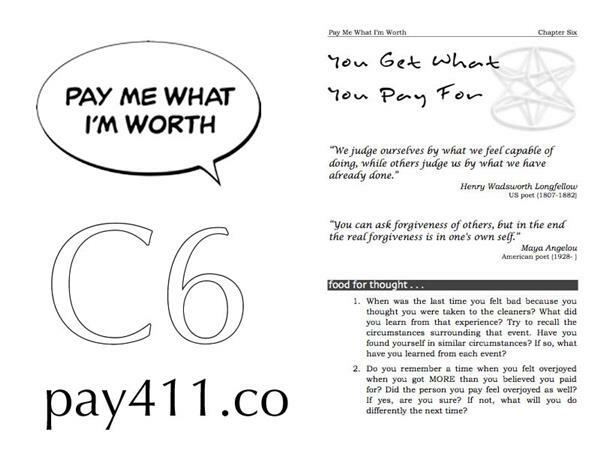 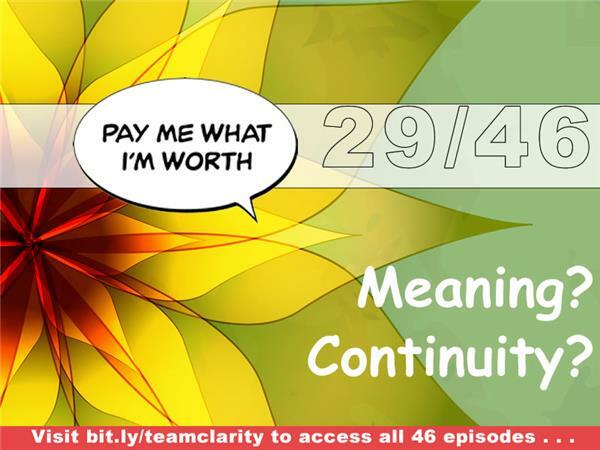 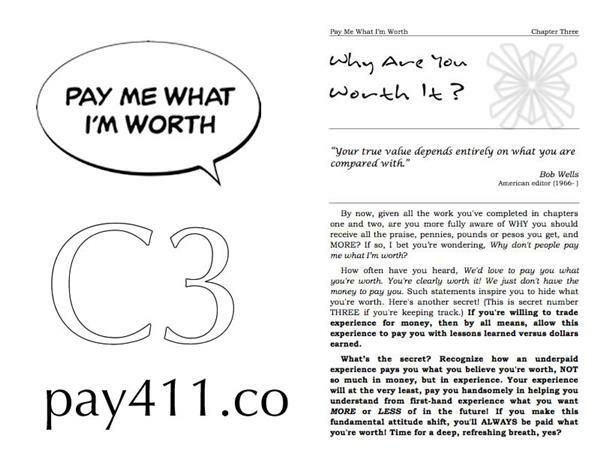 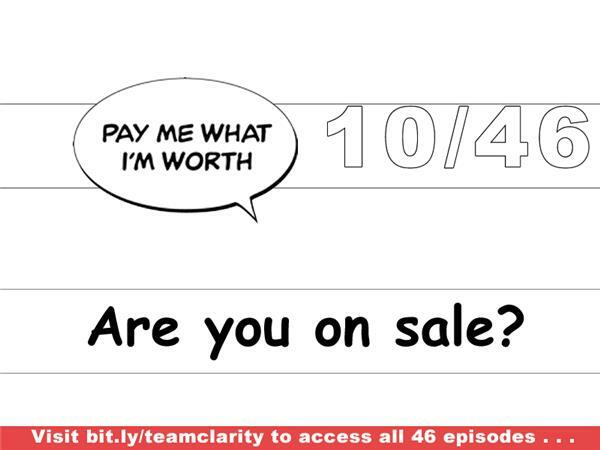 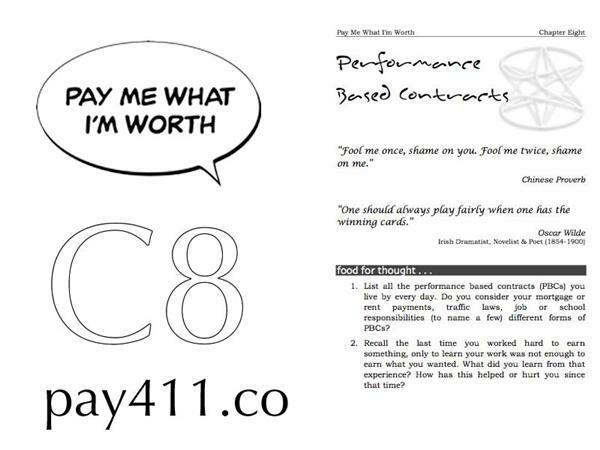 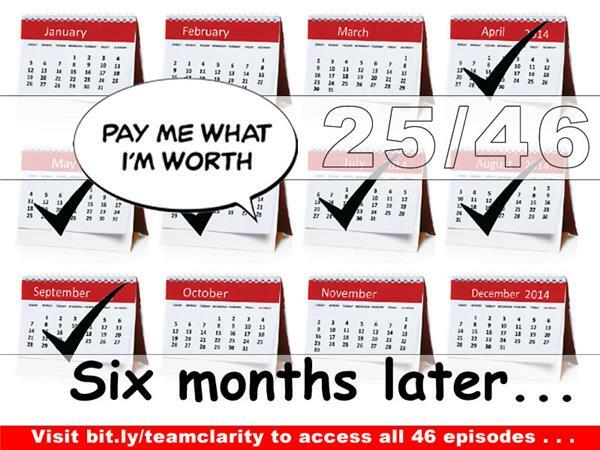 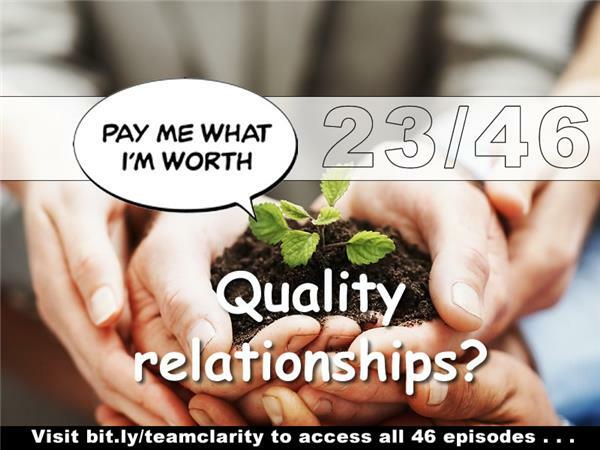 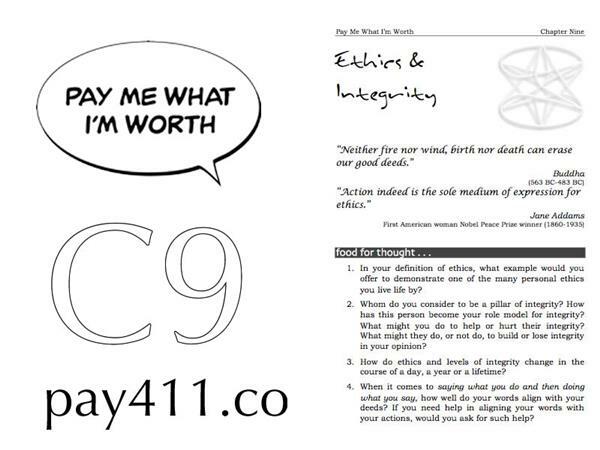 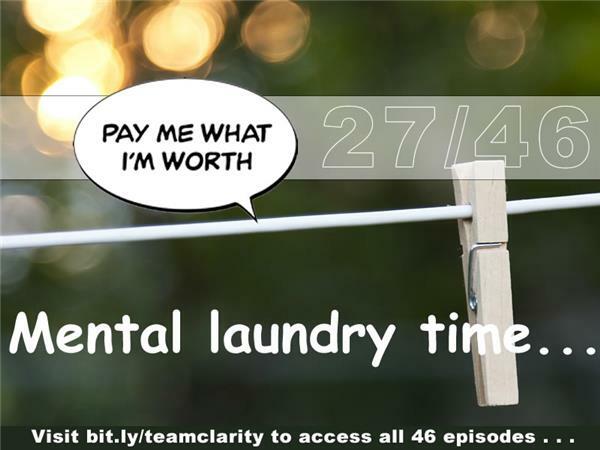 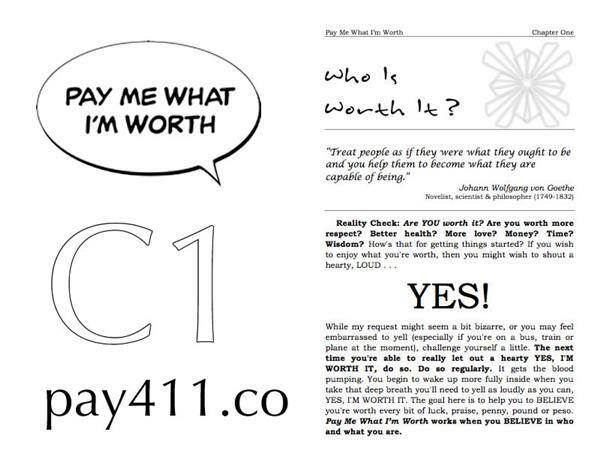 Team Clarity's Episode 33 wraps up their discovery on pricing the priceless. 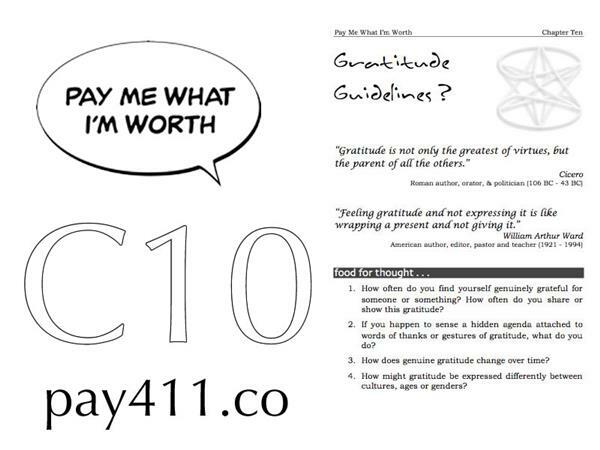 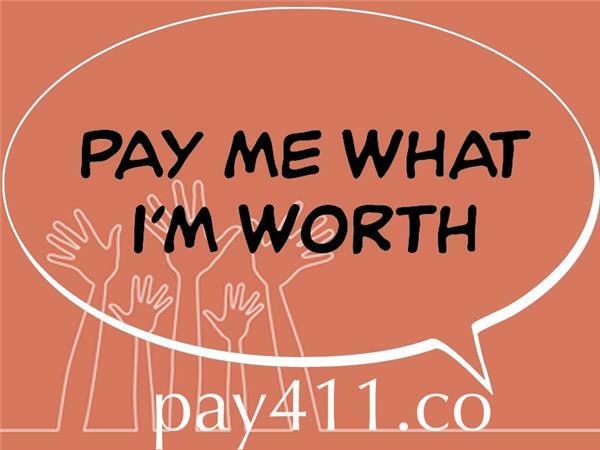 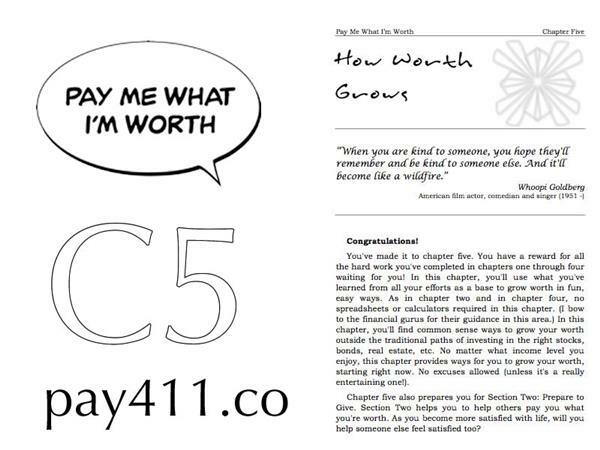 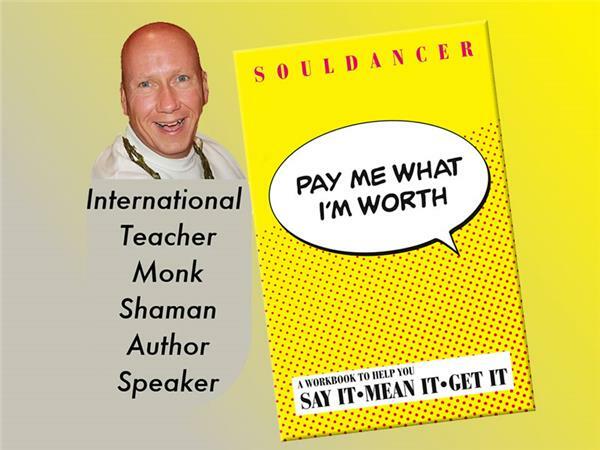 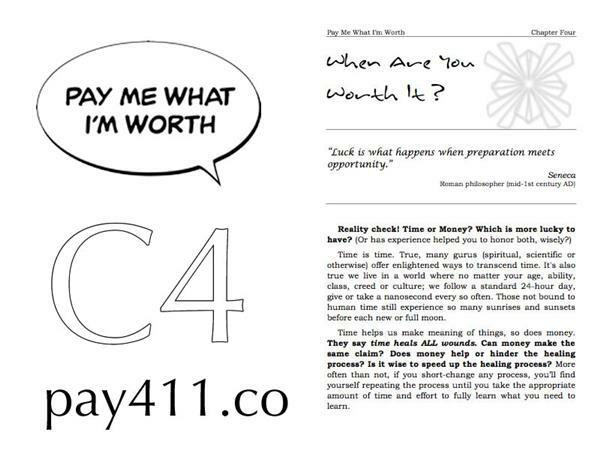 In four weeks, four women explored the differences between a gratuity and gratitude. 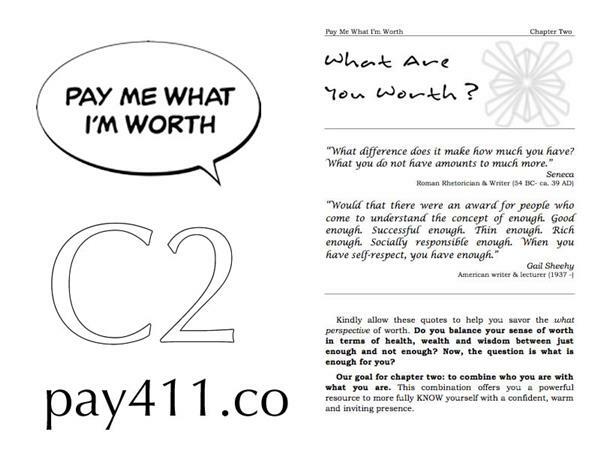 How do these difference cost you? 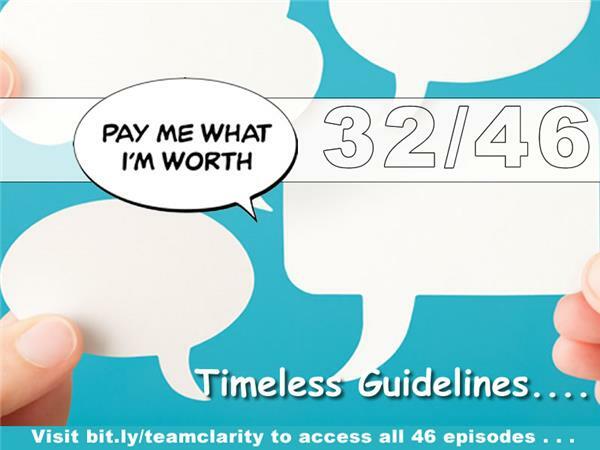 Listen to learn from these wise women!